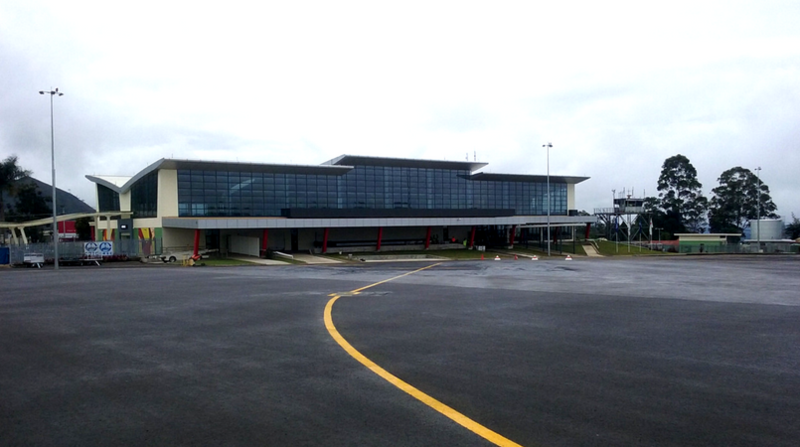 You may have heard that travelling around Papua New Guinea is best done by plane, but did you know we have 21 paved runways and 562 airports? Flying is the quickest way to get around Papua New Guinea. 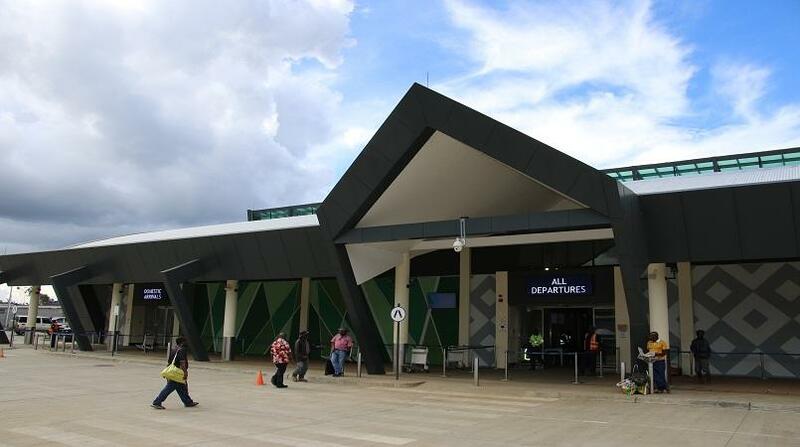 Our domestic airlines – including Air Niugini, PNG Air, MAF and TropicAir – serve all our provincial capitals and many regional towns and villages, making it an easy way to get to your final destination. 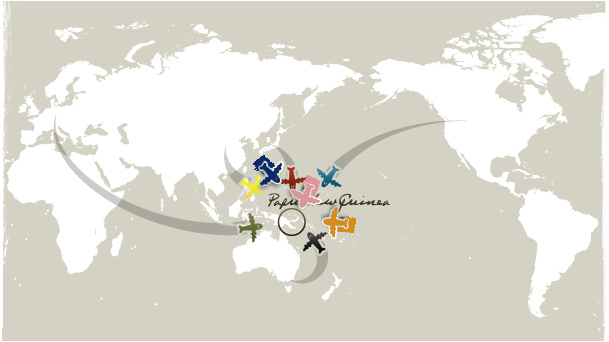 Your packaged tour may include all your flights within Papua New Guinea. If you’re travelling independently, book well in advance to get the best value fares. PMV (Public Motor Vehicle) travel in Papua New Guinea is an inexpensive way to travel regionally by road. PMVs are privately owned minivans and 25 seater buses or open tray trucks. We advise women against travelling alone on PMVs around Papua New Guinea. Due to Papua New Guinea’s mountainous terrain not all of our major cities are connected by road and many roads are unsealed, making travel by car or 4WD a long adventure. The Highlands Highway, linking Lae and Madang to Goroka and the Highlands region, is the longest road in the country. The Bulominski Highway linking Kavieng to Namatanai in New Ireland attracts many a cyclist with its flat and well-maintained surface. A highway also links Wewak to Vanimo on the Indonesian border. Always stay informed with the local news, ask your hotel about any landslips around your destination, and bring a first-aid kit and guide when travelling by road. Liveaboard dive boats and fishing charters are spectacularly scenic ways to explore coastal areas in Papua New Guinea. Your operator will provide extensive information and insight into boating around our country. Travelling by banana boat (dinghy) is an affordable way to island hop independently. Bring your own life jackets and safety equipment and avoid overloaded boats and travelling in bad weather. Ferries offer overnight trips between coastal towns. You can negotiate a fare with your operator before leaving and bring your own food. Pirates are a known risk in open water, so always ask your hotel or host about the latest happenings around your destination and bring a guide with you. Read our safety information to prepare for your travel to Papua New Guinea.